Product Pioneering at its finest: OBM takes on a dairy and cattle feed company out of Wisconsin in 2014, after the liquid feed is identified as a potential fertilizer for Ag Crops, Nursery and Turf. Fast forward to present day and the brand creation via OBM – Whey2Grow – is now generating plenty of buzz in the California Markets. 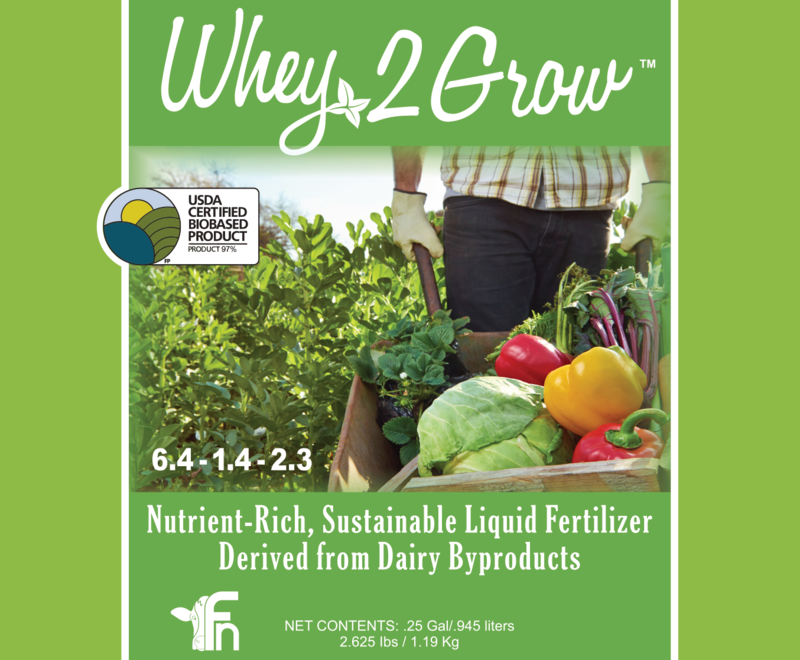 Optimistic about this unique Whey based fertilizer, our network of sales channels are in full swing with purchase orders beginning to flow. Stay tuned, 2016 is guaranteed to be a phenomenal year for non-chemical, pesticide free fertilizers. Learn more about the Fermented Nutrition Corporation by clicking here.